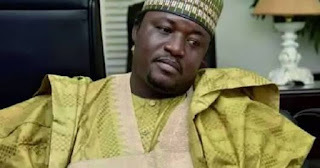 The Arewa Youth Consultative Forum (AYCF) has tongue-lashed Senator Suleiman Othman Hunkuyi, the finance commissioner in Kaduna state, asking him to desist from the game of political deceit, confusion and misleading innocent Kaduna people. The national president of the AYCF, Alhaji Yerima Shettima, said in a statement in Kaduna that the group was taking exception to what it considered “the dangerous political inconsistency of Senator Hunkuyi, which is dividing the hearts and minds of innocent Kaduna electorate. The Arewa Youth Consultative Forum (AYCF) says it is going to work against Senator Suleiman Othman Hunkuyi in 2019. The AYCF urges residents of Kaduna state to get their voters cards ready ahead of the exercise. The statement said since 1999, no Kaduna politician had jumped from one-party to another with his supporters like Senator Hunkuyi. “It is an open secret how the man who brought Hunkuyi to political limelight was turned into his arch enemy and political rival. 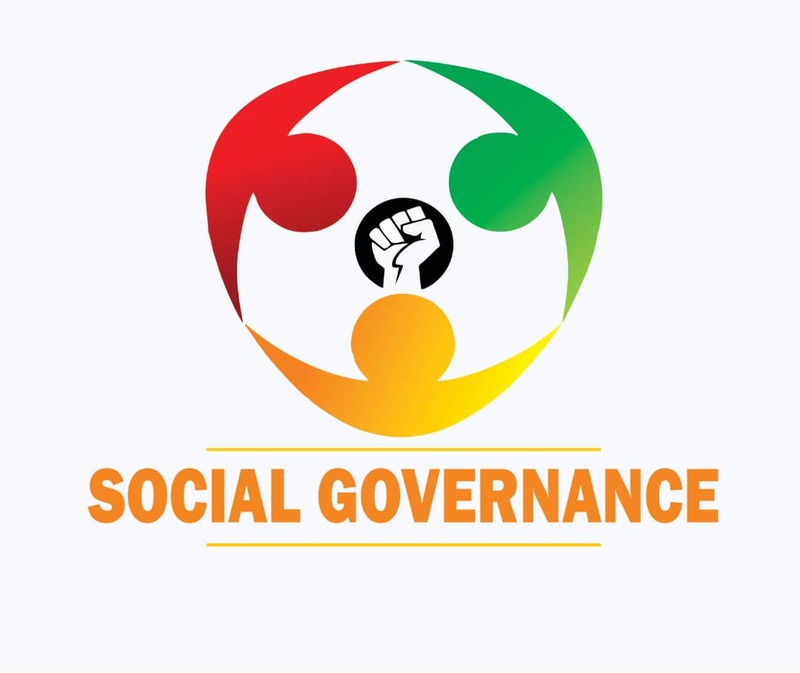 “Interestingly, Hunkuyi has never succeeded in any of his political back-stabbing missions and even in 2019, he will fail because we will mobilise other stakeholders to expose his dirty little antics,” the group noted saying it was disappointed with the way Hunkuyi was damaging the political calculations of his associates, who usually innocently bring him know board for positive contributions.